Hi all. 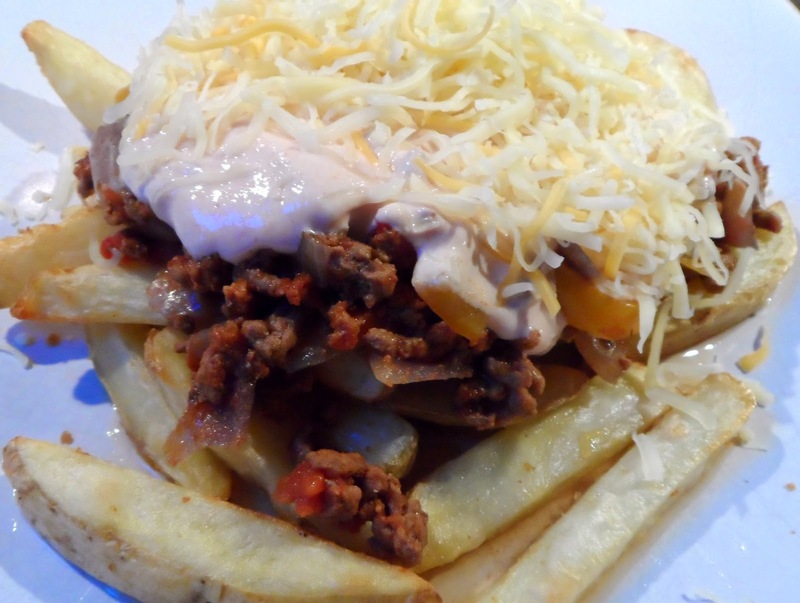 Today I want to share with you the recipe for Taco Fries adapted to the Slimming World plan. 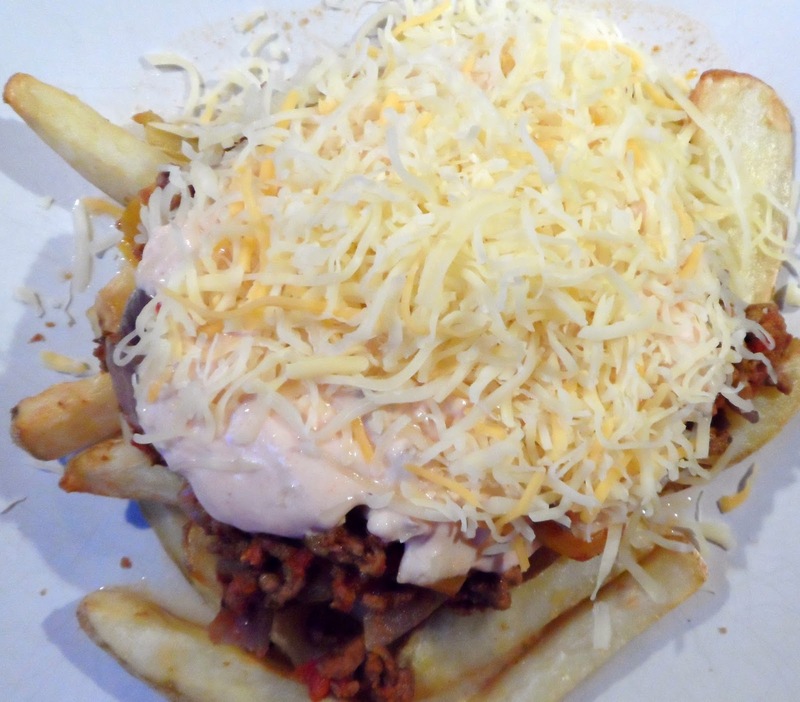 It's a real comfort food and really filling. Spray a pan with low calories spray and fry the onions and peppers. Add the mince and fry till browned. Add all the spices, Worcestershire sauce and stock cube. Mix well. Add the chopped tomatoes and simmer till it dries out. Prepare the Taco sauce by mixing all ingredients very well in a bowl. Serve piping hot and enjoy it.